Why don’t more people like Golf in the United States has been a long pondered question. The most spoken answer is that Golf seems stuffy, too old school, rich white guy sipping on Johnnie Walker Blue, and golf coverage on TV is almost the same way. Well, thanks to the Back 9 Network that is all about to change. The back 9 Network promises to bring Golf programming like you have never seen. Lifestyle programming for the average guy and girl who like the sport, but their typical idea of a good round is drinking more beers than losing balls. Super hot LPGA tour player Anna Rawson has signed on to host the show “You’re So Money”, a look at the business side of the sport. 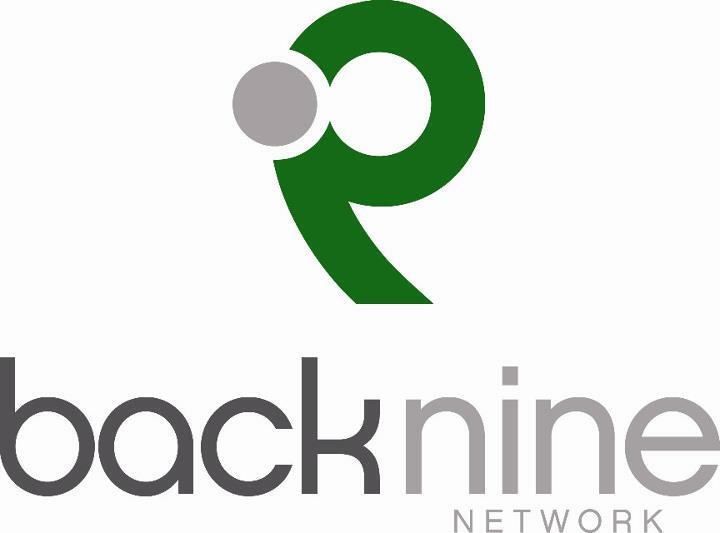 The network’s website http://back9network.com/ launches tentatively in mid-March and the network launches in late Spring-early Summer 2012. Posted on February 25, 2012, in Golf and tagged Anna Rawson, Back 9 Network, golf coverage, golf programming, johnnie walker blue, lifestyle programming, lpga tour player, Twitter. Bookmark the permalink. Leave a comment.